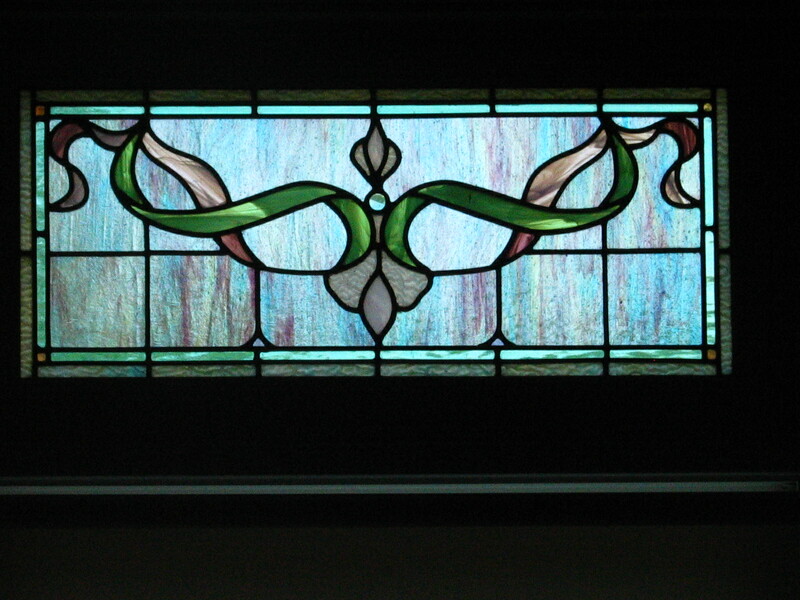 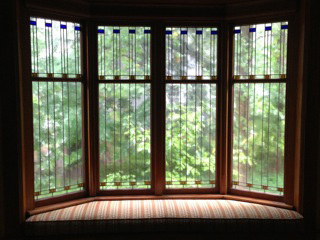 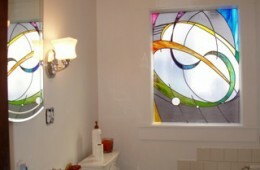 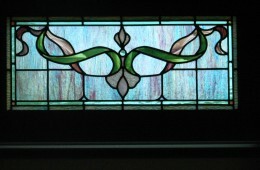 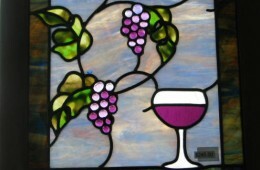 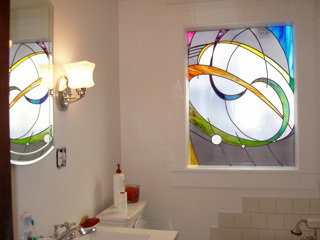 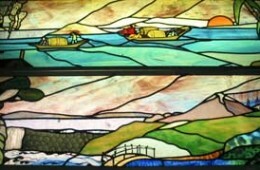 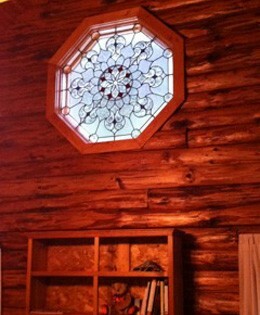 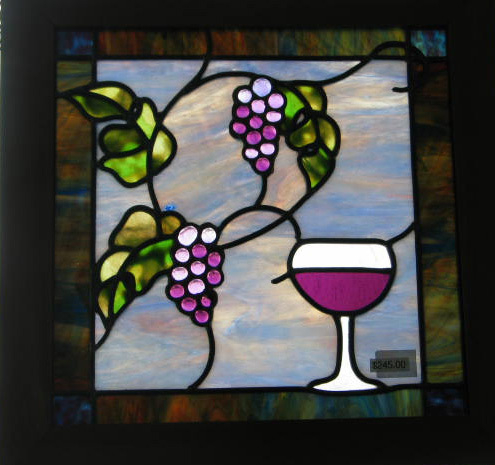 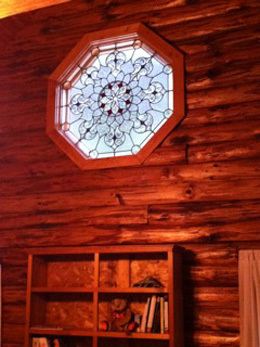 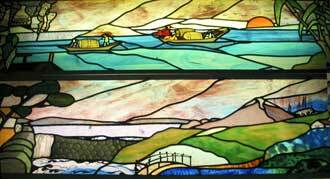 Stained glass can add much joy and beauty to a home. 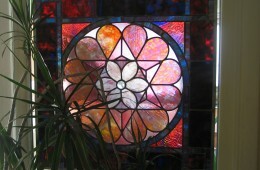 A sense of intimacy, of personality or heritage – all of these things are possible. 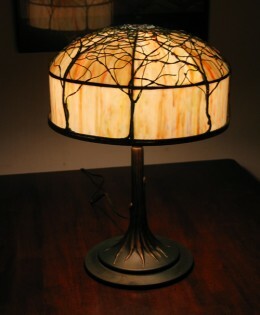 Stunning addition to accent your home library. 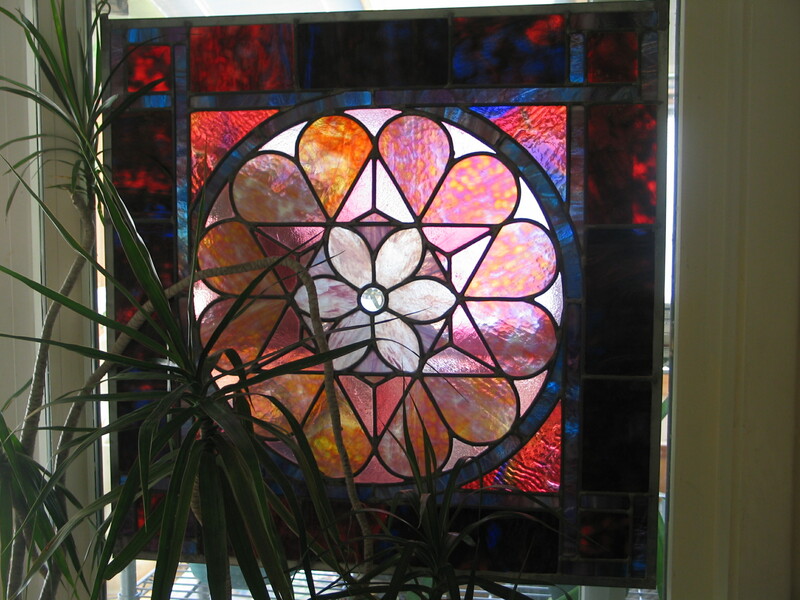 The warmth feel of stained glass in your living area. 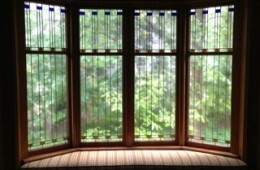 Sunroom enhancement; transforms into a world of color. 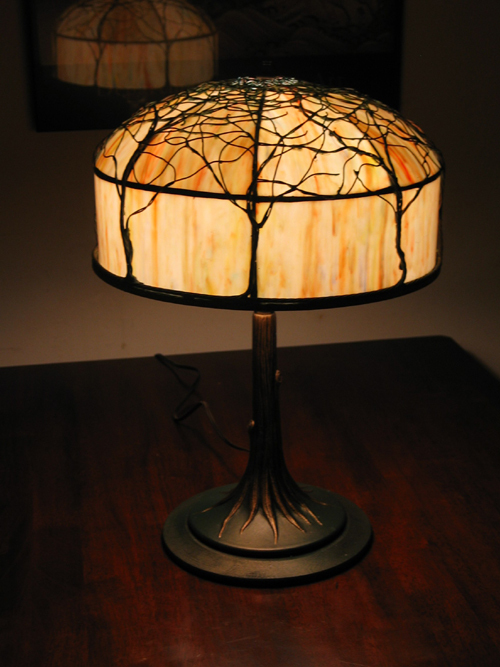 A beautiful accent to your home office or study.